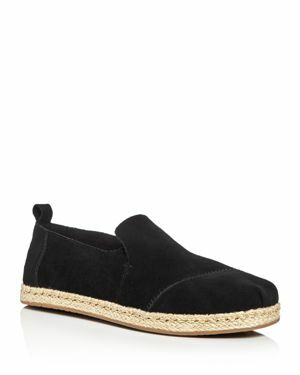 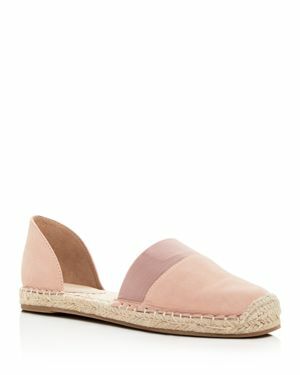 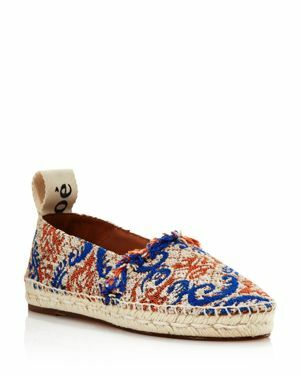 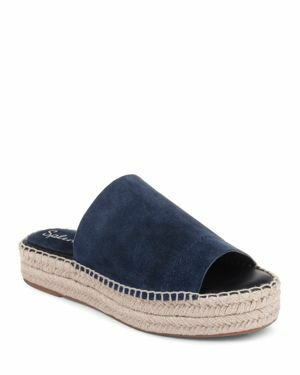 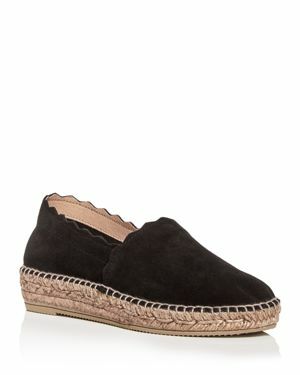 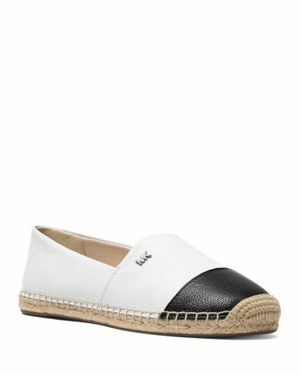 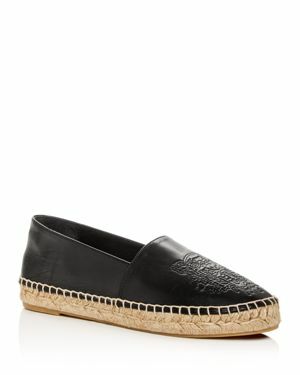 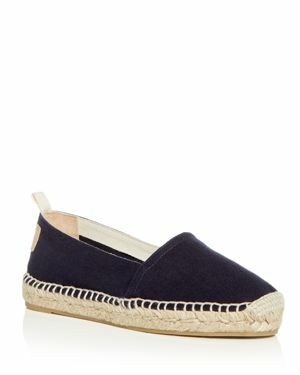 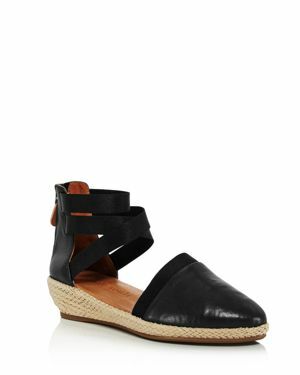 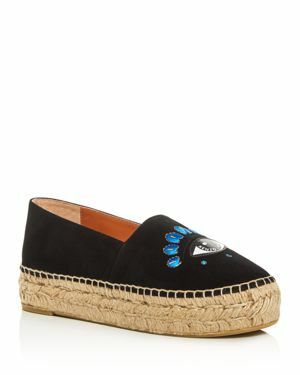 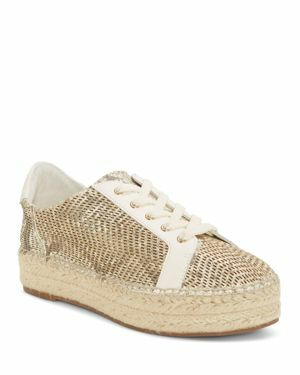 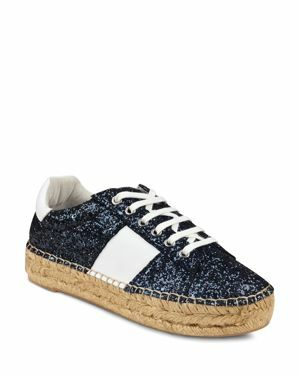 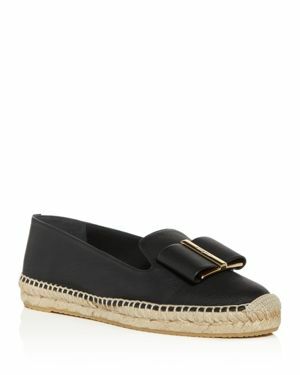 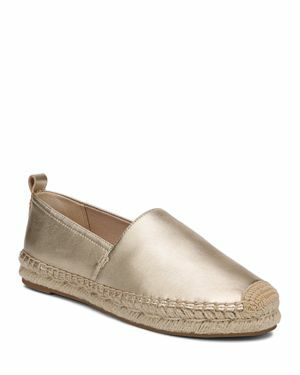 Nanette Lepore - Nanette by Nanette Lepore Lacie Flats, Created for Add style to both dressed up and more casual looks in the understated-chic profile and espadrille accents on the Lacie flats from Nanette by Nanette Lepore. 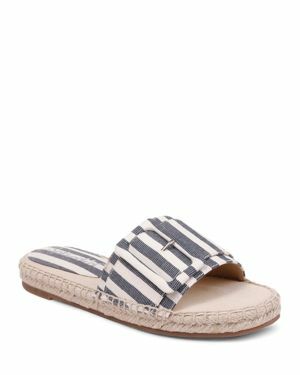 Kenneth Cole - Women's How Elastic Sandals Women's Shoes Glints of glow for your on-the-go life Kenneth Cole Reaction's How Elastic espadrilles feature stretchy straps that make slipping on and off a snap. 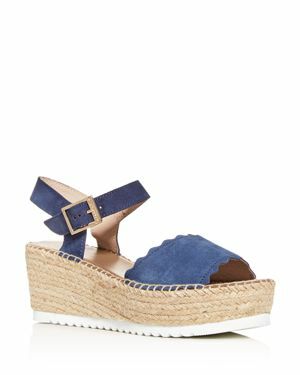 Steve Madden - Women's Kimmie Flatform Espadrille Sandals High style: Steve Madden's Kimmie espadrille sandals with stretchy crisscross straps and a chunky platform heel design.
. - Mauma Wedge Sandals Women's Shoes s Mauma wedges are a glamorous twist on breezy espadrille styling adding chic metallic flash and striking contrast to a towering platform heel. 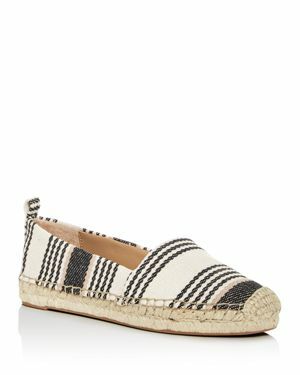 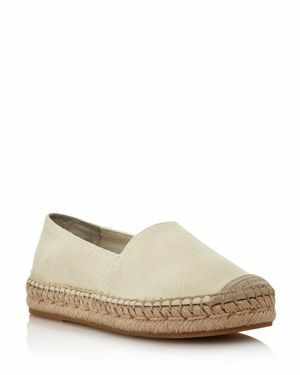 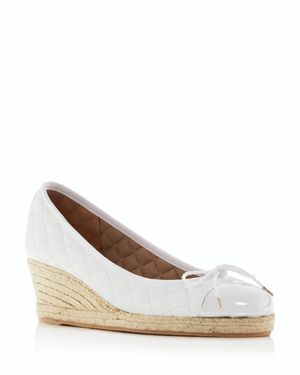 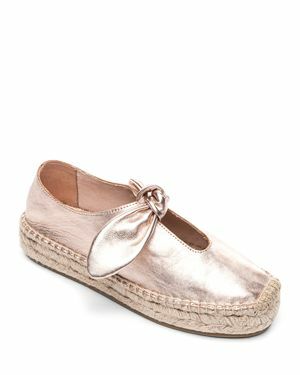 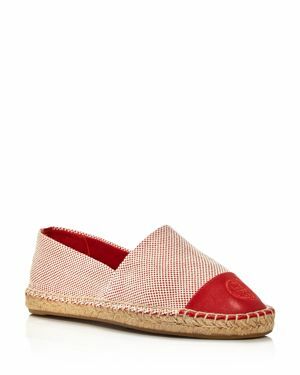 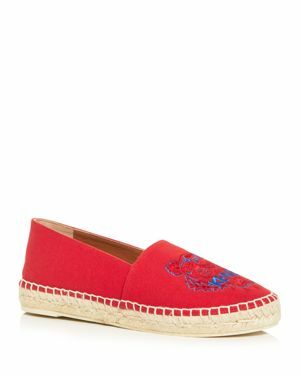 Aerosoles - Lets Drive Espadrille Flats Women's Shoes The sleek lines and espadrille platform design of the Lets Drive flats from Aerosoles puts a modern twist on classic driving loafer style. 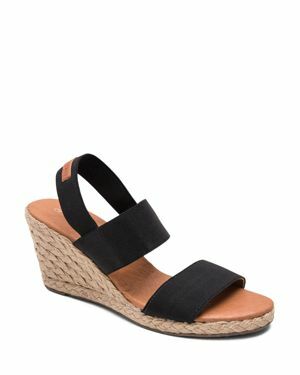 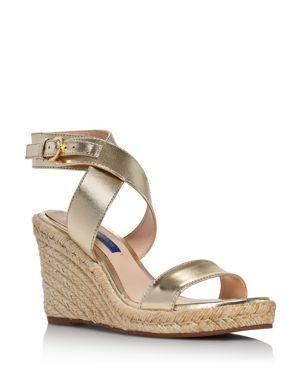 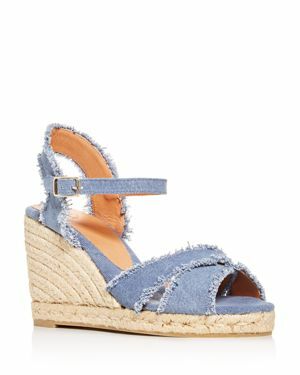 Bella Vita - Seraphina Ii Sandals Women's Shoes Fun and flirty Bella Vita's Seraphina Ii espadrilles mix a knotted detail and wedge heel design for fresh style any time of day. 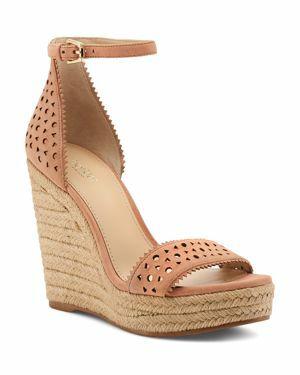 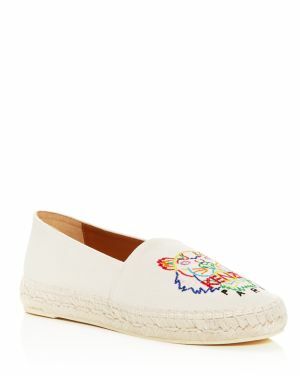 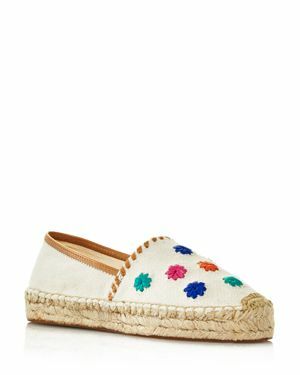 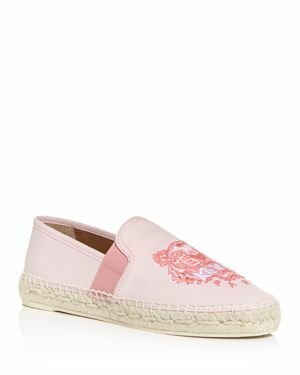 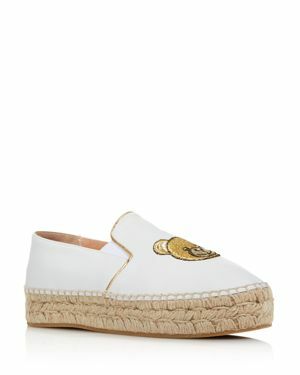 Vince Camuto - Breshan Espadrilles Women's Shoes The Breshen espadrilles from Vince Camuto dress up or down in elegant fashion with pretty floral perforations and a versatile platform heel. 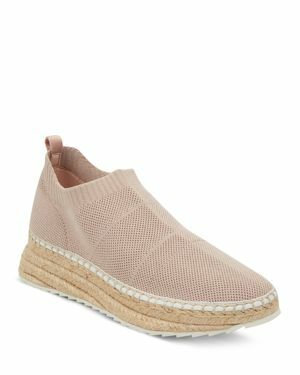 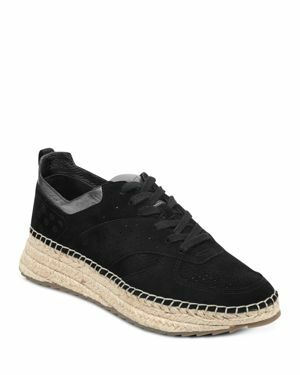 DKNY - Women's Alman Sneakers, Created for Macy's Slip into a fresh new look with the espadrille platform heel and effortlessly sporty design of Dkny's Alman sneakers. 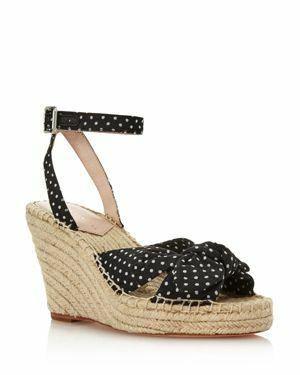 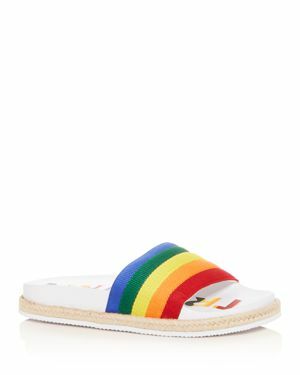 Kate Spade - kate spade new york Caliana Flat Sandals Lively stripes and a cheery bow pair with a breezy espadrille platform for a warm-weather go-to in the fresh Caliana sandals from kate spade new york. 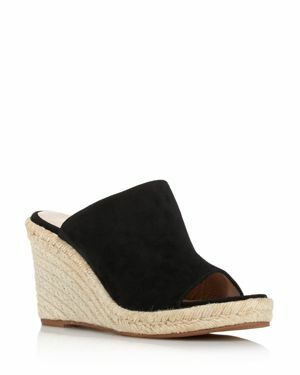 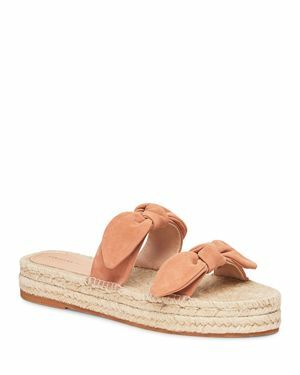 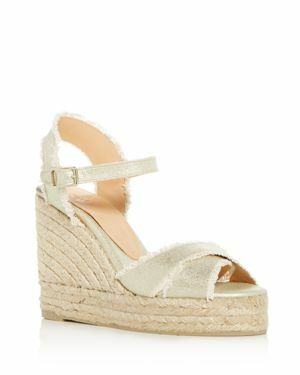 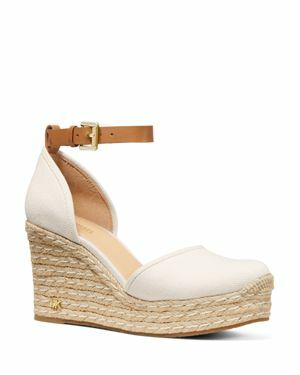 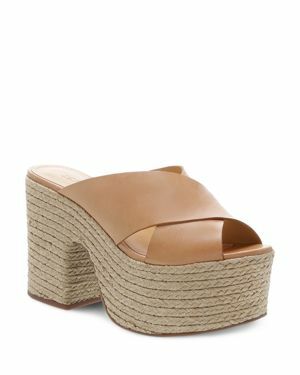 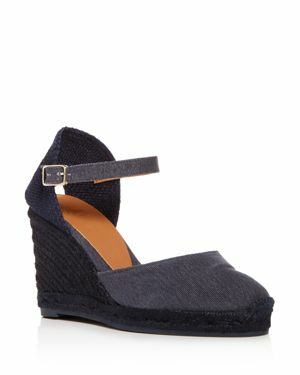 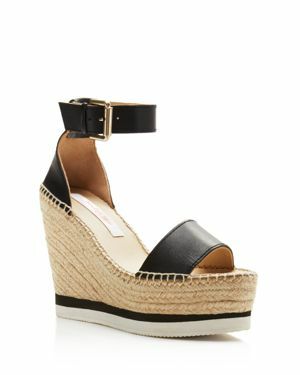 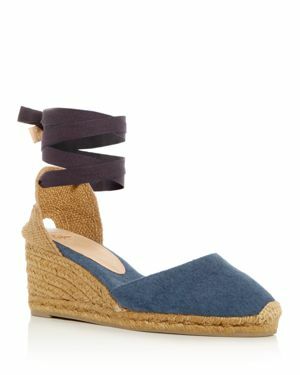 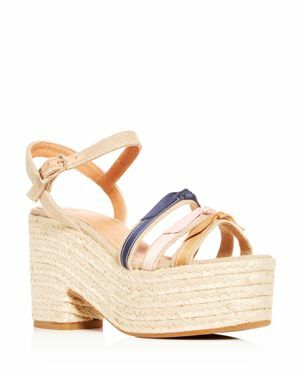 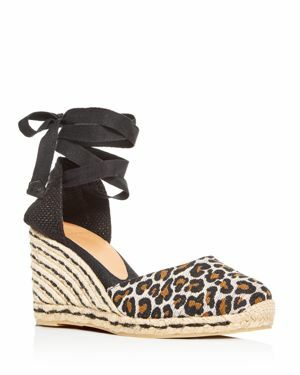 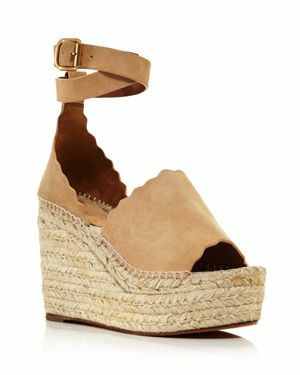 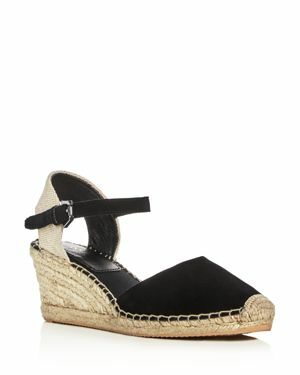 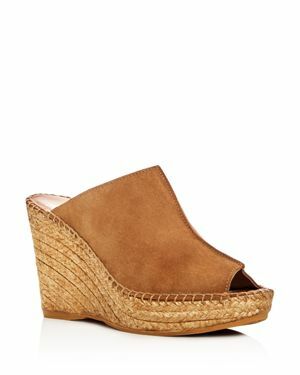 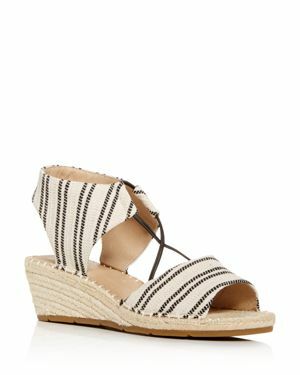 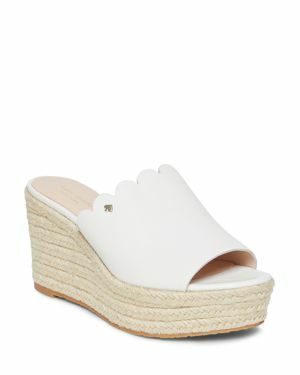 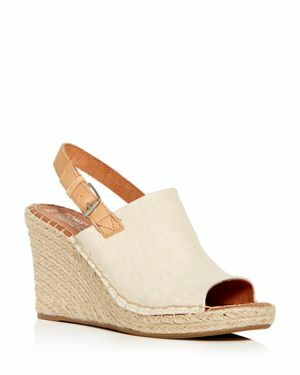 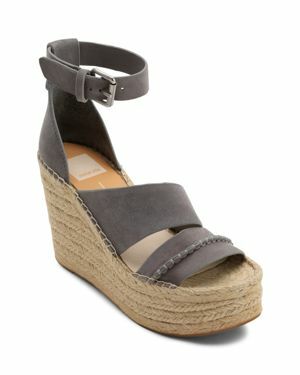 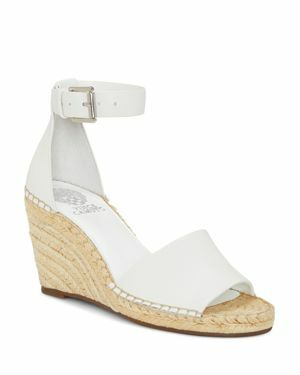 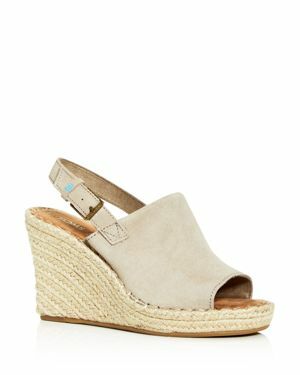 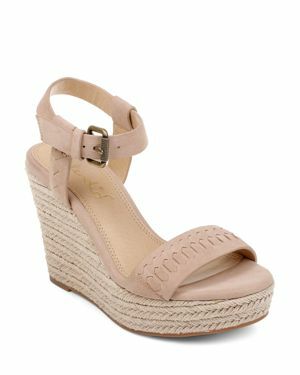 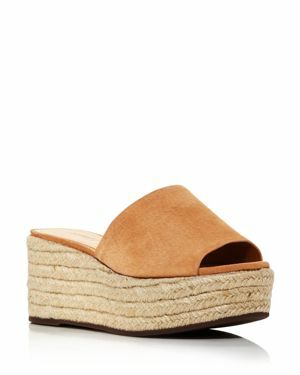 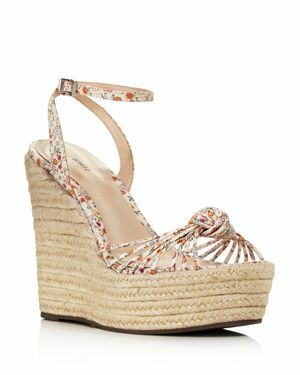 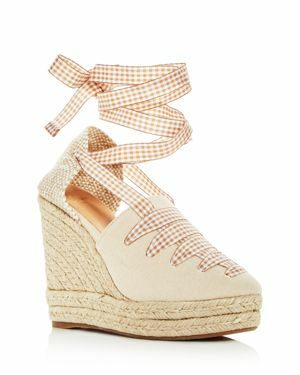 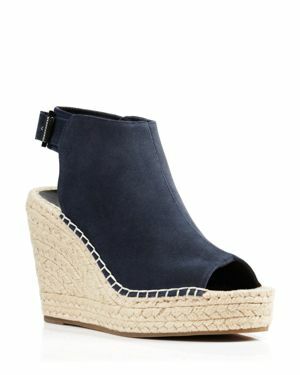 Andre Assous - Raffi Espadrille Wedges Take every step to breezy heights with the tubular straps and boho platform heel on the Raffi espadrille wedges by Andre Assous. 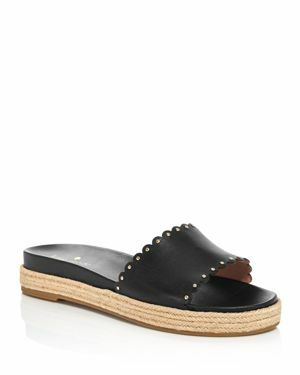 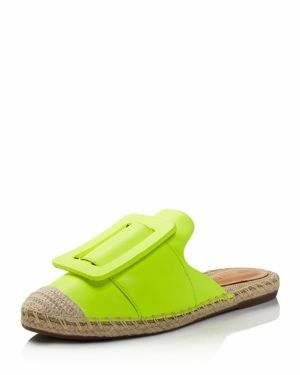 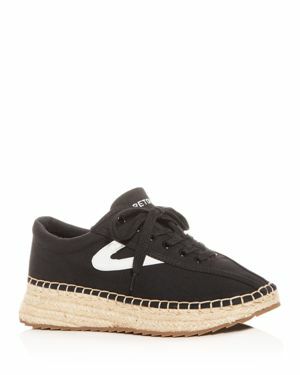 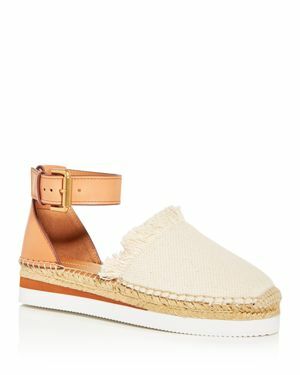 See Chloe - See By Chloe Glyn Leather Espadrille Platform Wedg Smooth leather and a sporty sneaker-style sole stand out on See By Chloe's modern iteration of the espadrille wedge sandal.